If you are the person who cannot stop taking selfies, then you should also not compromise with selfie’s quality. Most of the Android phone now comes with beauty mode to offer you better selfie experience. But, there are few other selfie apps that offer lots of photo editing and enhancement features to give you a nice selfie that you can share on social media. In this post, I am listing the list of best selfie camera apps for Android phones. Try these selfie apps for android and get amazing selfie experience. Candy Camera is a popular selfie app with the intuitive interface. This app offers various beauty functions including slimming, lipstick, concealer and blush. You also get various filters and frames to add to your photo. There are also lots of stickers and option to make the collage of photos. 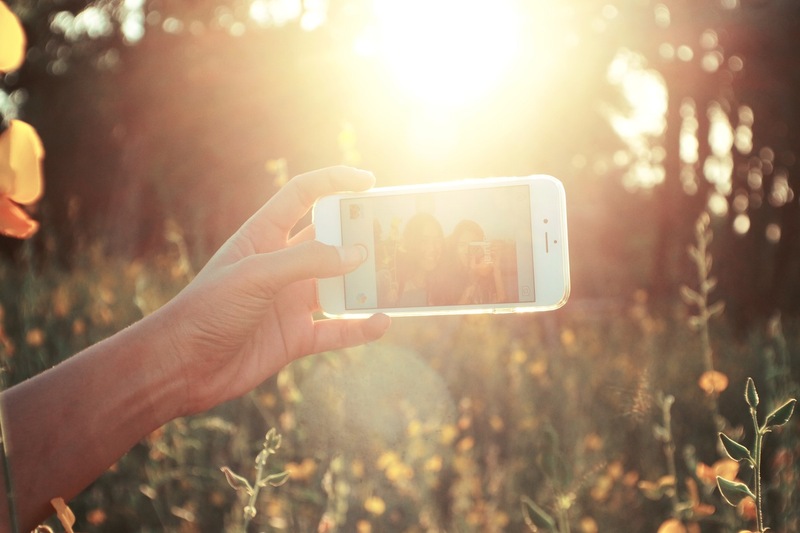 This selfie camera app offers the video capturing capability with multiple filters. The one disappointment is that some editing features of the app are paid and you have to purchase those tools through Play Store. B612 claims to be an ‘ultimate selfie app’. It offers nice features to beautify your selfies. You get various photo filters, tilt-shift effect, Vignette feature and collage feature. The only bad thing about the app is that the captured photo comes with less picture resolution. Few people also feel that the app is comparatively difficult to use B612. You can also take photos with the rear camera if you want. Frame stickers are also available to use. YouCam Perfect is another nice selfie camera app that claims to enhance your natural beauty with its efficient editing tools. It comes with 6 different beautification levels to get the beautiful selfie. The app also offers multi-face editing to give the best experience while capturing a group selfie. It also reduces dark circles under the eye. The also has its in-app social network ‘Eye Bag Remover’ that help you explore new ideas. The only issue with the app is that the app shows lots of ads and requires an in-app purchase to remove them. Lidow another nice photo editing app that can be used as a selfie photo app. It has stylish UI, nice features, and editing apps. Some of the effects include blur, color splash, mirror, etc. It also offers various filters including lomo, leak, lens flare, retro, etc. It comes with color splash function that lets you convert a photo into black and white with only your chosen details in color. This app also offers the option to make collage and grids. It also reduces the image quality and does not allow saving in HD resolution. Cymera is also a popular camera app with editing capabilities. It offers several options to beautify your selfies. There are options like facelift, liquify, skin corrections and over 200 makeup items and hair styling options. You also have several other items available to purchase and use. This camera app comes with 7 exciting camera lens effects and a huge collection of photo-enhancement features. This app supports 10+ different languages. These are not the only good camera app. There are various camera apps including BestMe Selfie Camera, InstaBeauty, Sweet Selfie, Bestie and more. Most of these apps offer similar kind of filters and beauty options. You should try all and see what suits you. I hope you liked this list of best selfie camera apps for Android. If you want to say something, you can comment below.